Are you a competitive softball player who loves the game and wants to continue to develop your skills in a great environment? The MN Stars program may be the right choice for you! 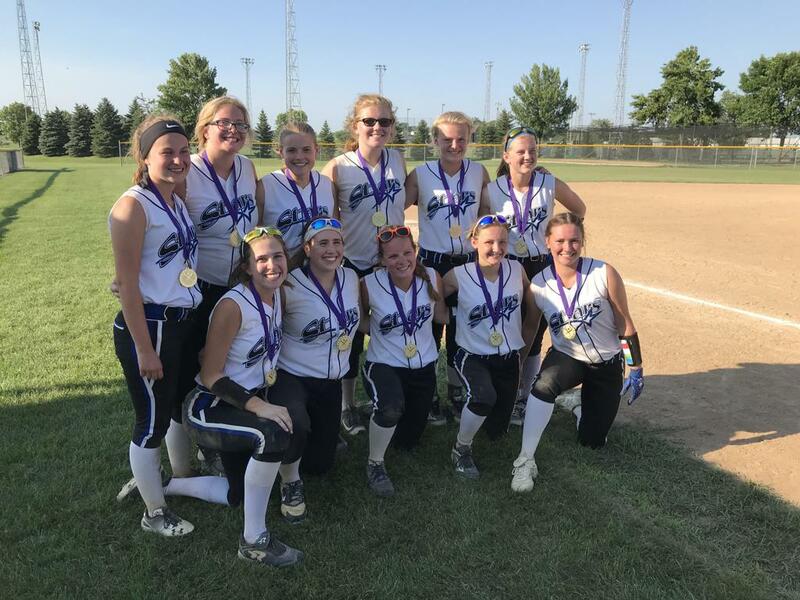 The MN Stars are an established, well respected Club program that provides a lower cost opportunity for competitive softball players to develop their game. 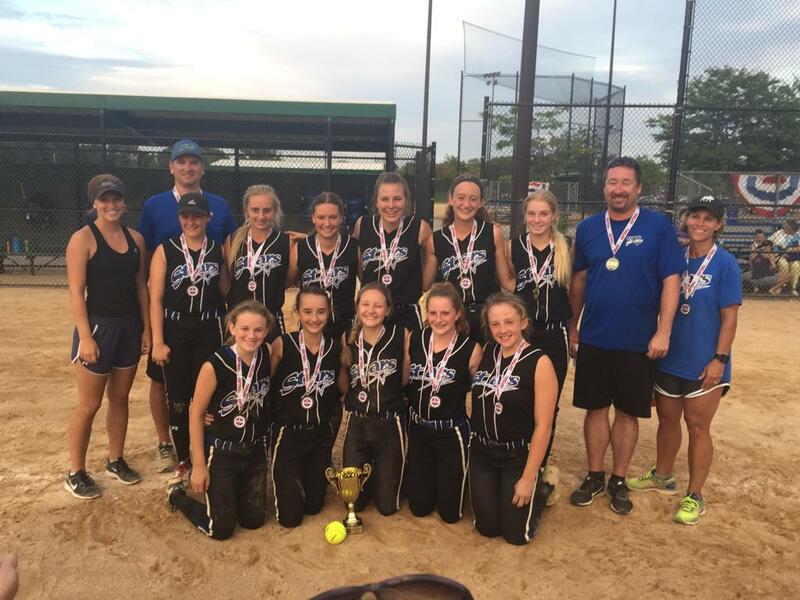 Established in 2004 by Eagan Fastpitch Softball, many of the MN Stars teams have achieved Regional and National success on the field. The MN Stars teams are made up of athletes from all over the metro. We practice throughout the year, however we can accommodate multi-sport athletes. 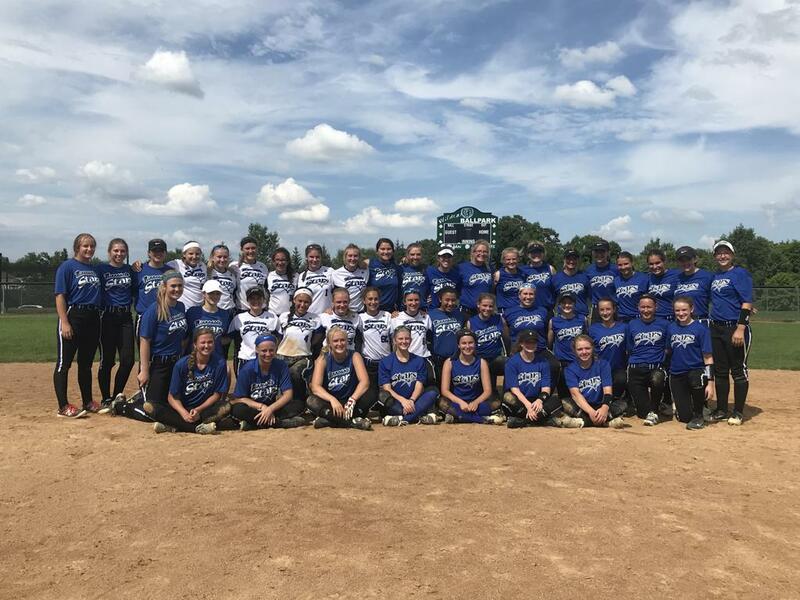 These teams set their own training schedules which may include any mix of the following: Fall Ball, winter dome practice, winter dome league, Spring/Summer GOLD League games, local tournaments, out-of-state tournaments, State and National Tournaments. Training schedules will include: Fall Ball, winter dome practices, hitting sessions, conditioning classes, dome league for one team, Spring/Summer GOLD League games, local tournaments, out-of-state tournaments, State and National Tournaments. Please complete the player tryout sheet and submit to the contact name on the team form. Thank you! Registration links are sent directly to each player that has been offered a MN Stars position following tryouts. If you have been offered a position and have accepted a roster spot, please check your email for the 2018 MN Stars registration link! Welcome to the MN Stars!! All parents from the MN Stars and our Tournament Travel teams are required to volunteer about 9 hrs (2 Dib shifts per player) at either the Eagan Down 'N Dirty Tournament in June or the Northern National Tournament that we host in July. This is our only form of fundraising for the program. The MN Stars teams may hold additional team fundraisers as desired. The revenue from tournaments helps to pay for items such as; equipment, admin fees, insurance, field maintenance and dome time that all players can utilize in the winter months. A volunteer deposit check of $250 will be collected once you register. Information on submitting your post-dated check will be provided following registration. Volunteer checks will only be cashed if your volunteer hours are not fulfilled by the end of the season. You can choose to forfeit this deposit in lieu of working your volunteer hours. This can be done within player registration. This applies to all MN Stars members.